Relentless focus and attention to detail. Deep understanding of the wider marketplace. arrange cost-effective procurement of the various products & services relevant to that client. 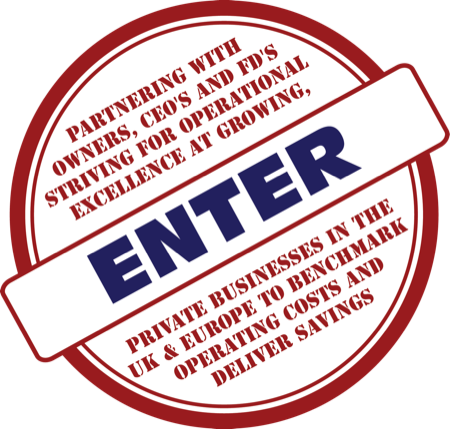 If cost control and procurement best practice is not your core business then contact us today for an intelligent approach and to hear why our Clients regularly recommend us to industry colleagues.